Amazing opportunity to own a custom home with desirable 2 bedrooms down and 2 bedrooms plus gameroom upstairs! This wonderful home features formal living and formal dining that could be used as downstairs gameroom or study. Nicely sized den features charming fireplace with large hearth, beamed ceiling and door for easy access to large backyard with beautiful mature trees. Kitchen has beautiful granite counters and plenty of cabinets. Master bedroom is privately located in rear of house and master bath is nicely updated. Secondary bedroom down would be perfect nursery, study or guest room. Upstairs features 2 large bedrooms, guest bath with granite counters and oversized gameroom with tons of storage! Freshly painted and move-in ready! Quiet U-shaped street with easy access to Kingwood Drive and minutes to 59! Please, send me more information on this property: MLS# 21679146 – $225,000 – 2218 Lakeville Drive, Kingwood, TX 77339. 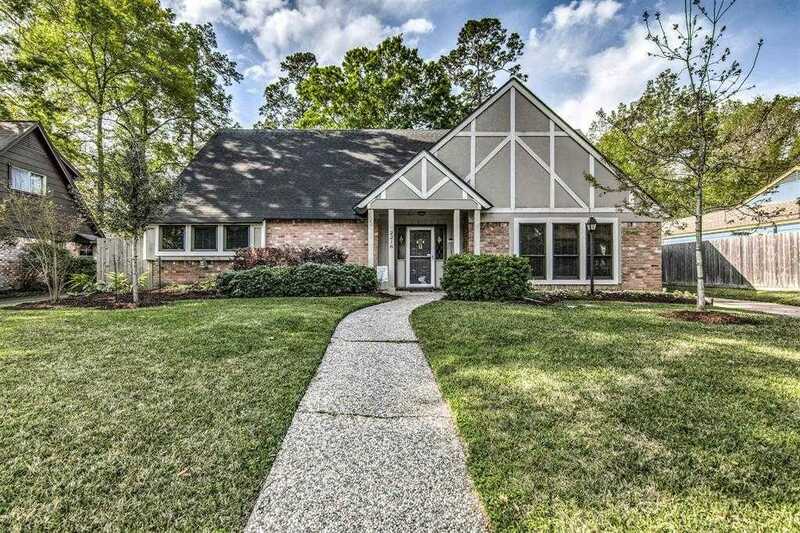 I would like to schedule a showing appointment for this property: MLS# 21679146 – $225,000 – 2218 Lakeville Drive, Kingwood, TX 77339.